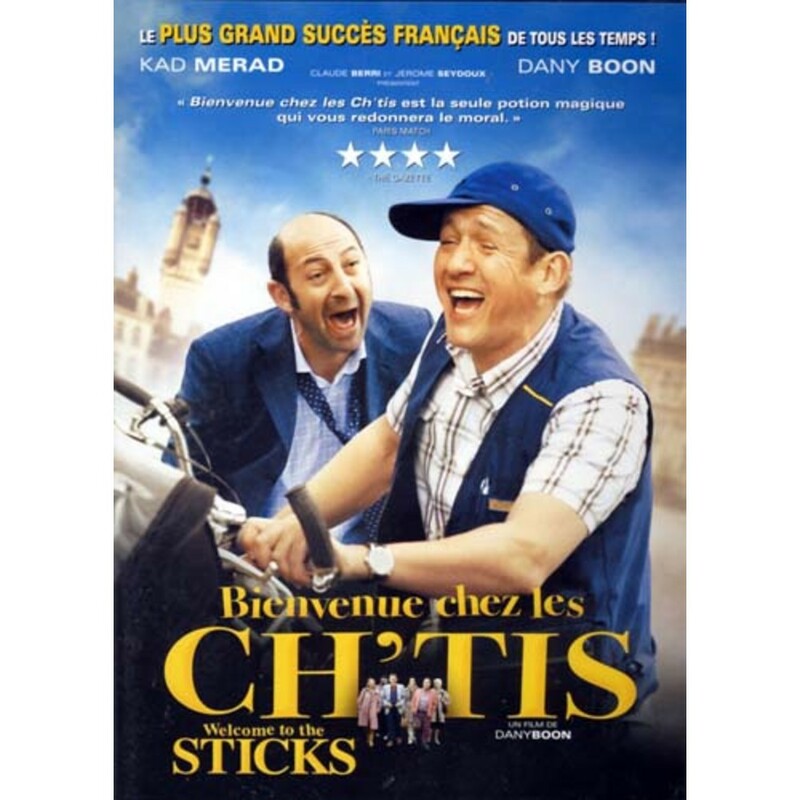 Come and have fun with us at a French comedy movie night this Autumn (22nd Nov). Details here. Image | This entry was posted in 2014-11 Nov, Events. Bookmark the permalink.